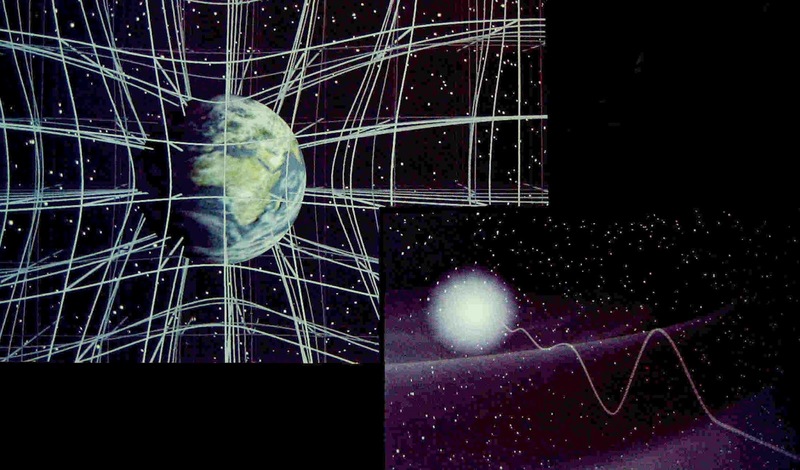 Beyond Einstein is a book that attempts to describe the fundamentals of superstring theory. Michio Kaku studies the history of theoretical physics and the tussle to bond a unified field theory. He described that the superstring theory might be the only theory that can bond quantum mechanics and general relativity in just one theory.